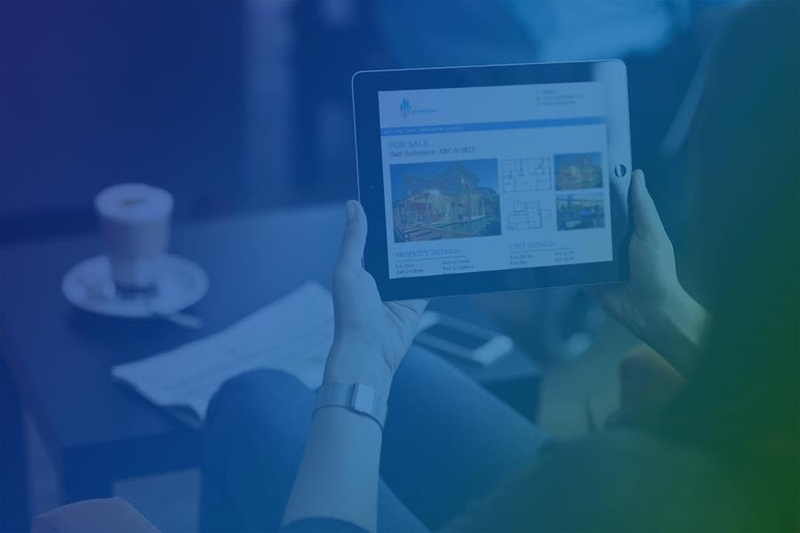 PropSpace is a powerful all-in-one real estate software and certified users will be able to maximise this potential for their business. training new users on using Propspace. close more deals for your company through the enhanced CRM capabilities. show them how to use Propspace to close deals and earn more money. Q: What is PropSpace Certification? A: PropSpace certification is a one hour advanced training session where attendees will be trained in detail on all the advanced features of PropSpace that often Agents and Admins do not even know are available on PropSpace. At the end of the session there will be a short exam (30 minutes long) and those who pass the exam will be awarded a beautifully framed certificate to take home with them. Q; Who is PropSpace Certification for? A: It is intended for Agents, Admins and Business Owners. 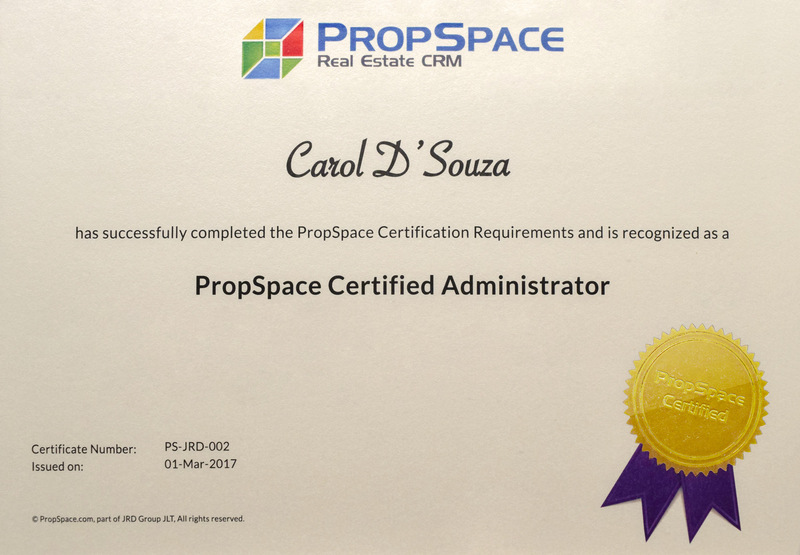 We believe it is of utmost importance that all PropSpace users are fully certified and know all the advanced features that PropSpace has to offer. For example: do you know how to use Drip Marketing or Workflow Automation, what it is and how it can help you close more deals and earn more money? We will cover many other features such as this during the certification session. 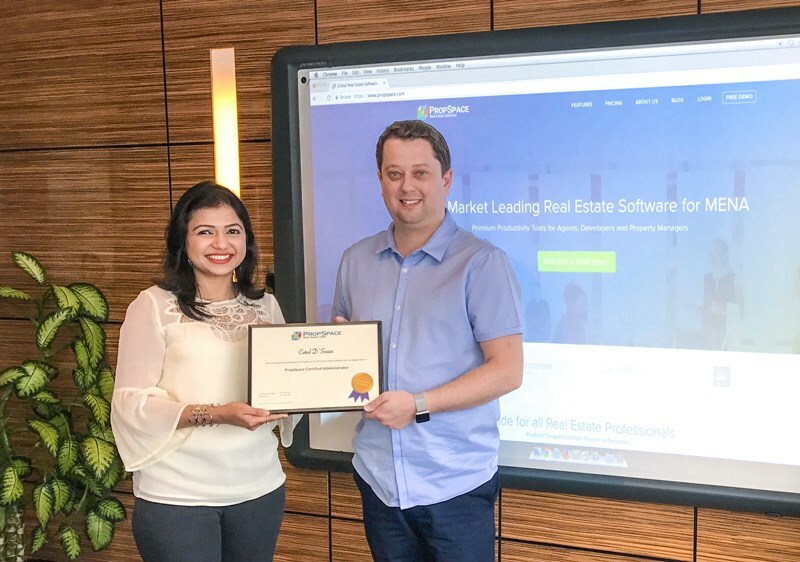 Q: What are the benefits of getting PropSpace certified? A: This will not only help you become a better Agent, Admin or Business Owner, it will also help you earn more money by fully adopting all the advanced features that PropSpace offers. PropSpace certified agents and admins will also have a much more attractive CV and LinkedIn profile. Q: Will this really be useful for me? A: Absolutely. We have realised that a lot of agents, admins and business owners do not know all of the advanced features that PropSpace has to offer. 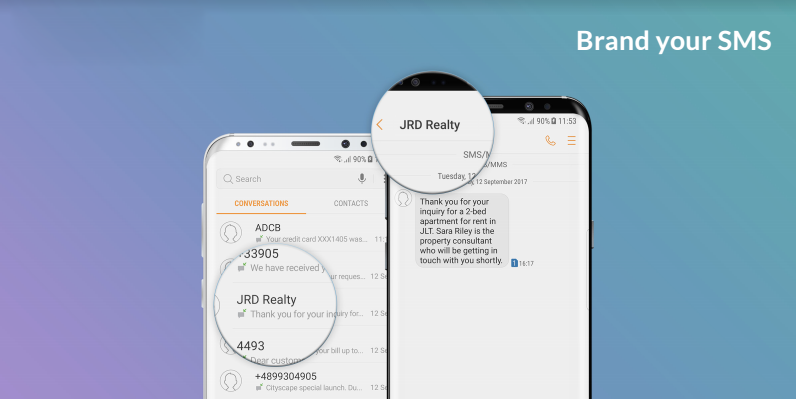 It truly is a full end-to-end detailed real estate software and we want to make sure that all our users know all the detailed and advanced functionality. 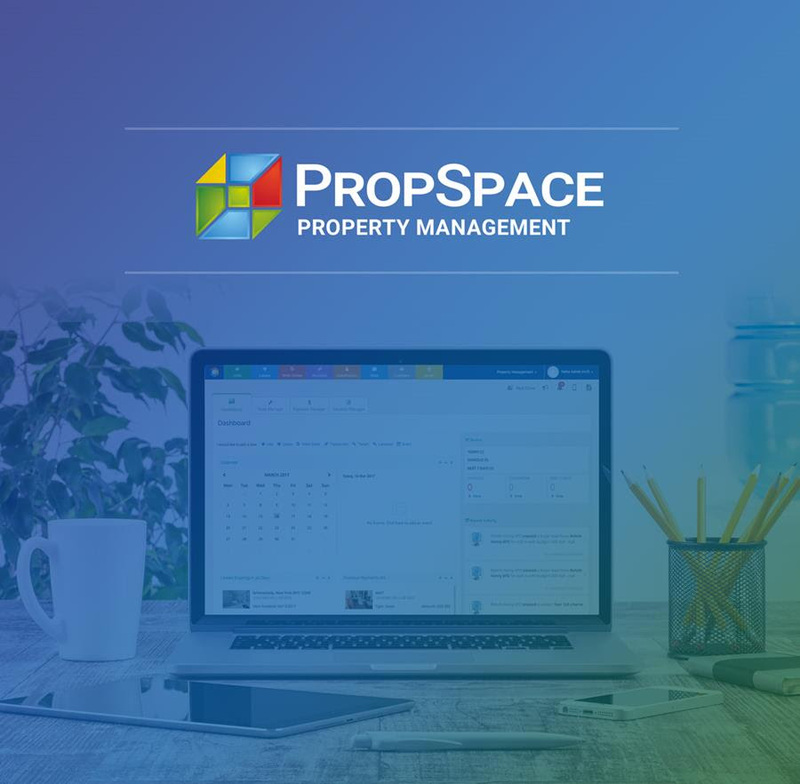 You will come away from the session with the knowledge that you can now use PropSpace to its full potential to help you in your day-to-day business. Q: How long will the session take and where is the location? A: One and a half hours in total – one hour for the training and 30 minutes for the exam. Then allow 10-15 minutes for your certificate to be prepared whilst you enjoy our office facilities – pool table, foosball and coffee bar! We are in office 2201, Mazaya Business Avenue AA1, JLT, Dubai. Q: What if I don’t pass the exam? A: No worries. You can re-take the exam. We will re-train you and then you can re-take the exam later. We ultimately want all people to pass the exam and take home a certificate! A: Please contact support@propspace.com or call +971 4 420 1044 and our support team will confirm your session. We can comfortably accommodate 20 users per session in our training centre. Q: Can I book a session for my whole office? A: Excellent idea. We actively encourage this. Please contact our support team and they will schedule a private session for your whole office in one go. A: The certification training and exam has a one-off cost of AED 250 per person. This includes one exam re-take if necessary. Q: Will I get a PropSpace certified logo that I can add to my email or LinkedIn profile? 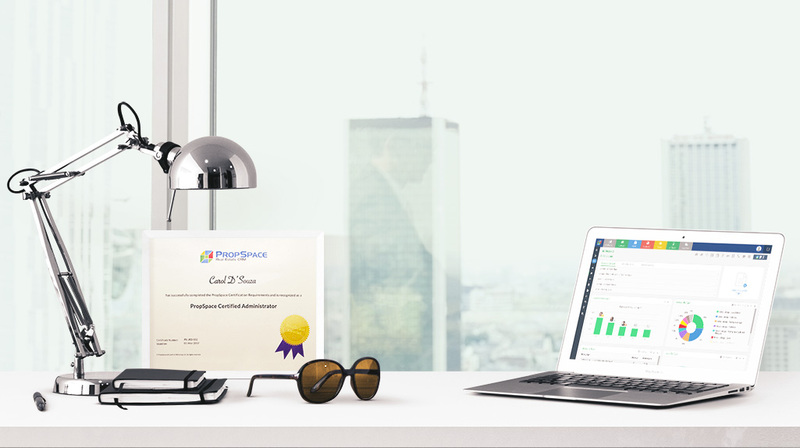 A: Yes, you will – in addition to your take home framed certificate we will email you an official PropSpace certified logo that you can add to your email signature, LinkedIn, marketing materials or even own company website. Book your advanced training and exam session now and get PropSpace certified!